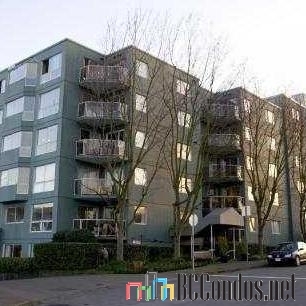 Mariner Point - 1510 West 1st Avenue, Vancouver, BC V6J 4S3, Canada. Strata Plan VAS1343. 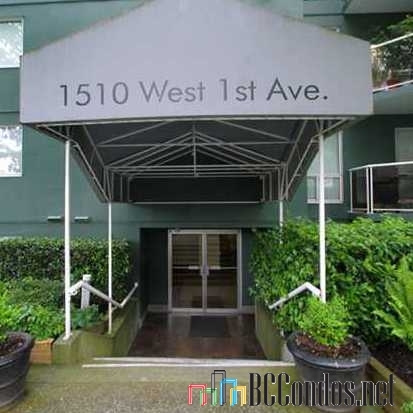 Located in the False Creek area of Vancouver West, at the crossroads of West 1st Avenue and Mariner Walk. Mariner's Point is a low-rise building that offers 143 units over 6 levels and was built in 1986. Some of the features offered by this building include elevator, garden, in-suite laundry, wheelchair access and in-suite storage. 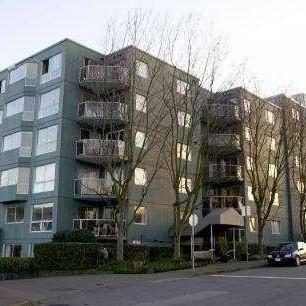 Mariner Point is only steps to the Fisherman's Wharf and Granville Island. Walking distance to Go Fish Ocean Emporium, Apollonia Greek Restaurant, Burrard Bridge Marine Bar & Grill, Pacific Institute Of Culinary Arts, Bridges Restaurant, Afghan Horsemen Restaurant, Tony's Fish & Oyster Cafe, The Keg Steakhouse & Bar - Granville Island, Granville Island Brewing, The Backstage Lounge, Sand Bar Restaurant and Rocky Mountain Flatbread. 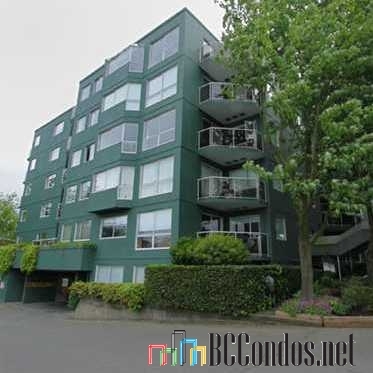 Nearby schools include the Vancouver Learning Centre, Vancouver Sailing Club, Pacific Institute Of Culinary Arts, Vancouver Art Therapy Institute, Telltales Sailing School Sail Vancouver, and Vancouver Animation School. 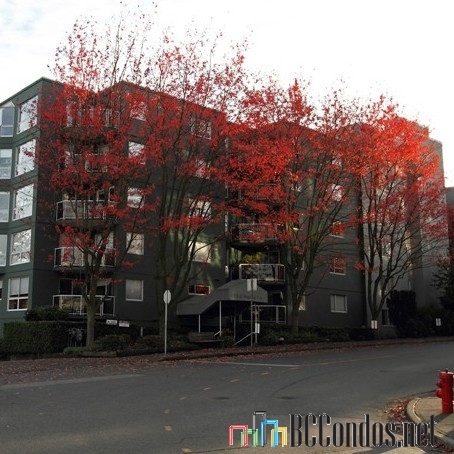 Just minutes away from Seaforth Peace Park, Vanier Park, Granville Loop Park, Sutcliffe Park, Granville Loop Park, May & Lorne Brown Park, Sunset Beach Park and George Wainborn Park.